Mirano – A great theme for an eCommerce websites. 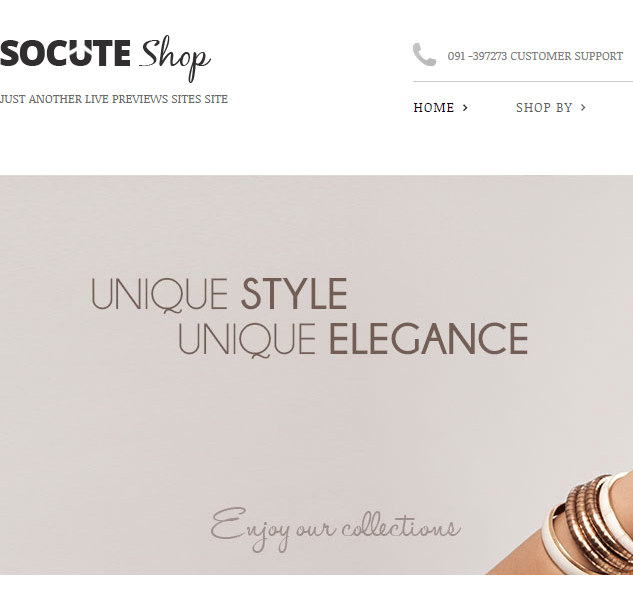 It is a multipurpose PrestaShop theme which is fully customizable and responsive means works great with all devices. It is very easy to use. 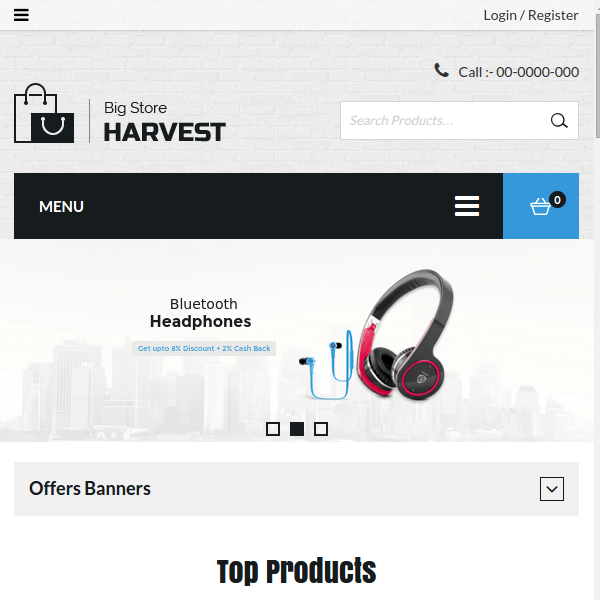 It is a modern, clean and professional Prestashop theme, it comes with tons of advanced features such as : Built ob Bootstrap 3, RTL language support, powerful Mega Menu, Ajax Layered navigation, advanced List and Grid products view, multi currency support, convenient Product Quick view and Cloud Zoom and much more. 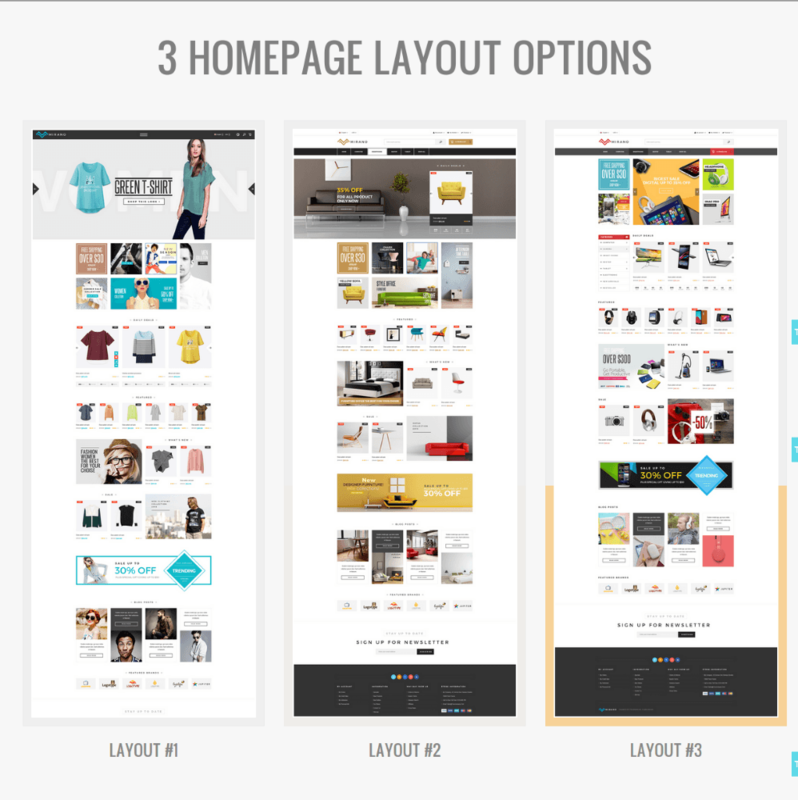 The theme can be installed simply just by one click. As there is support of multi layout you can choose any layout. over 600+ google font support is provided so that you can choose the one of your choice, similarly colors are also provided so that you can change the look of the theme as per your need and requirement. It provides great support for the blog module so that if one wants to write any review, posts, publish any article, it can be easily done. This theme helped me build a very attractive eye catching online shopping website with the beautiful combo of colors provided in it. Every element of this theme took my website to the best look. Clean and professional multi-purpose WordPress Ecommerce theme. 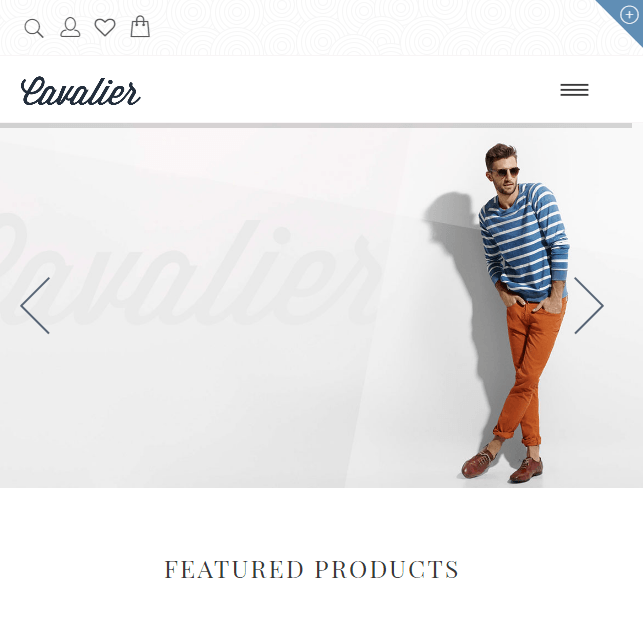 Best Seller WordPress theme for Ecommerce Websites.